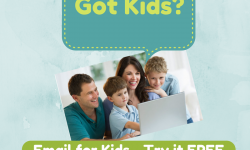 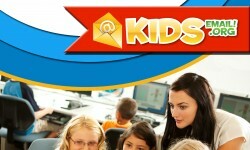 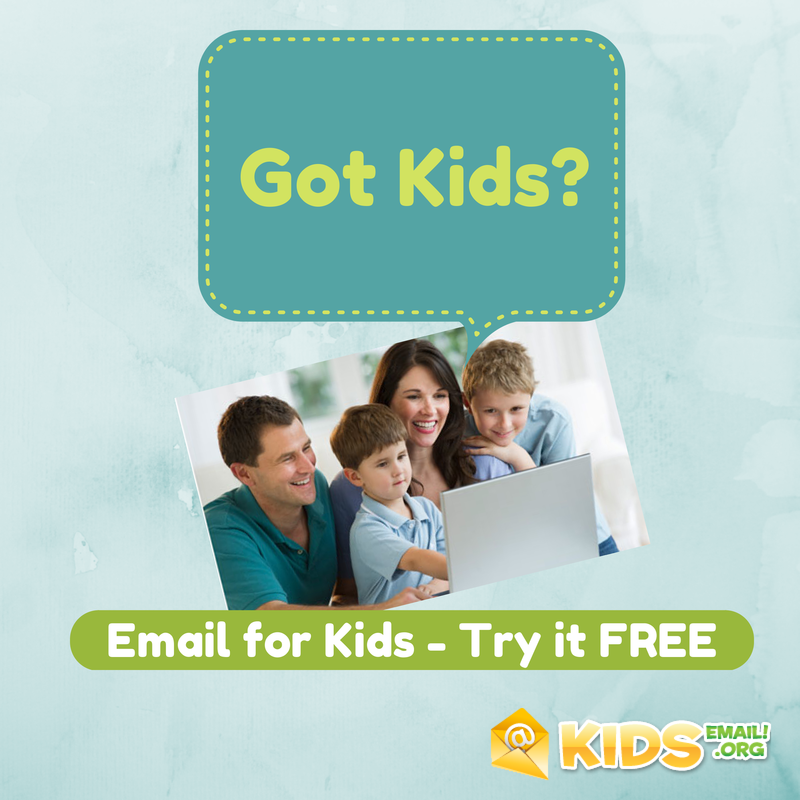 Kids Email is the #1 Email Service Provider for kids. 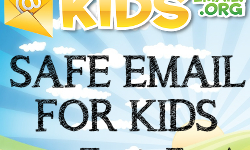 You can now allow children to have an e-mail account and be safe! 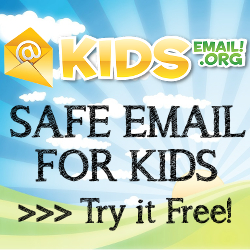 No ads, no spam and control who they can contact and who can contact them!